Storage Heater Sales is family owned company. We have over 35 years Experience in Sourcing and Supplying Top Quality Products to customers in the UK. 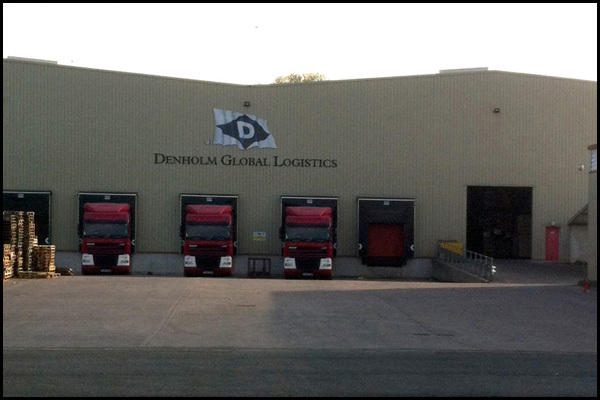 Our Head office and warehouse is based in Leigh Lancashire with a further extensive large modern distribution and warehousing operation at the Port of Liverpool operated by Denholm Global logistics. We have expanding ranges of Top Quality Electric products which we sell to retail and trade customers through our website. When buying from us you can be sure that all our products are of a very high standard and backed by our 30 day no quibble money back guarantee. So if you find the product is not suitable, even if you just change your mind please call us on 01942 265041 or Email us within 30 days of receipt and we will be happy to help. 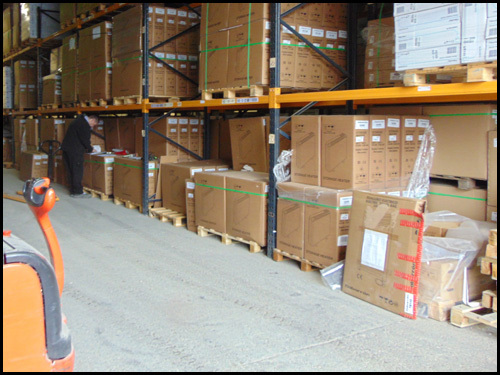 We trade fully in line with the Distance Selling Regulations and as long as the items are received back as supplied, as new and fit for resale we will be able to refund for you. We believe that our customers should always feel happy with the service provided whether that is on our website or by phone and we strive to provide exemplary customer service. This is why we welcome feedback good or bad so we can continually improve. Our prices are always highly competitive and have no hidden charges. VAT is included in all our prices, so the price you see is the price you pay. We also do not charge for delivery to anywhere in Mainland UK. Safety and Security is a major factor when people buy anything online and we take this very seriously, with all payments processed through Pay Pal or the World Pay Secure Payment System, which ensures your details are totally secure. Our site is also fully HTTPS Secure and all payment details are encrypted for your security. If you prefer to order over the phone, our advisors are more than happy to help and process your order securely. 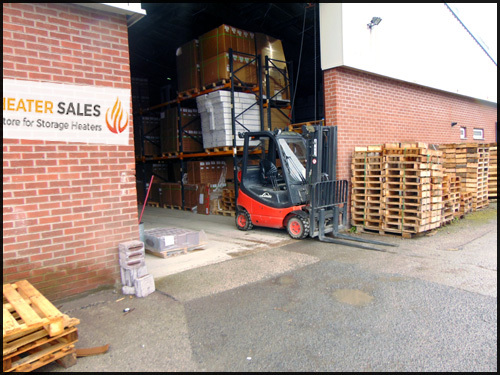 Here at Storage Heater sales, we sell a range of different makes of Storage Heaters, Electric Radiators, Towel Rails and Panel Heaters. 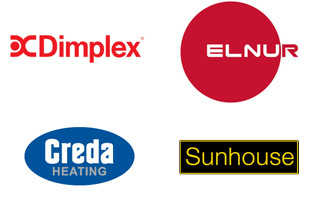 Manufactured by Elnur and Ex Rad, for new installations or to replace Dimplex, Creda and Sunhouse units. We sell these because with our 35 years + experience these give our customers the best and most reliable products from premier quality manufacturers. Our storage and electric heaters come with a long manufacturers waranty giving you a peace of mind when buying one of our top quality products.